We have the best Missouri Fox Trotter breeders in Michigan with proven results. Many of our babies are posted on our gallery page for your enjoyment...if you are interested in buying or breeding a MFT...just contact anyone of our professionals on this page or go to our "For Sale" page. Owned by Chuck Fanslow at River Flat Ranch, Gladwin Michigan. 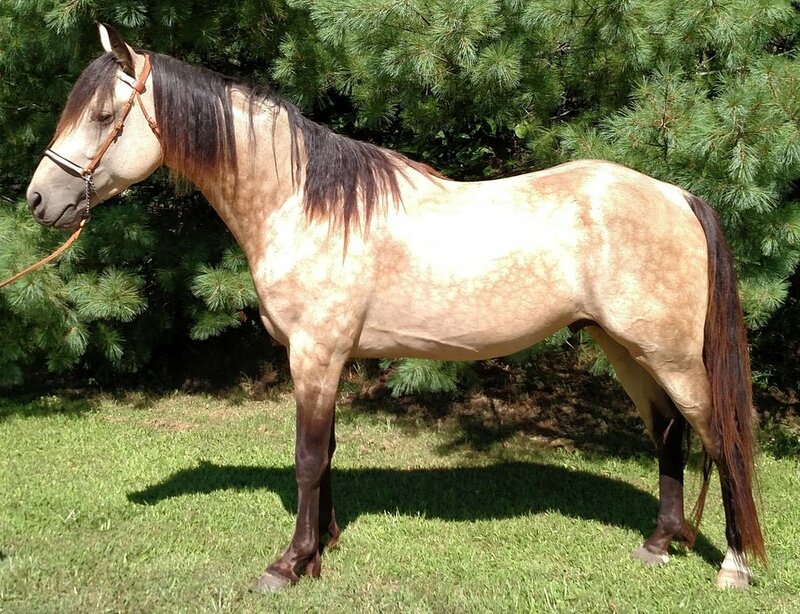 This stallion can be bred to for $275. Owned by Gale Gunder at G. Gunder’s Ranch, Gladwin Michigan. Homozygous for Spots. This stallion can be bred to for $300. Owned by Joe Burrill, Beaverton Michigan. Throws a natural gait. This Stallion can be bred for $250.